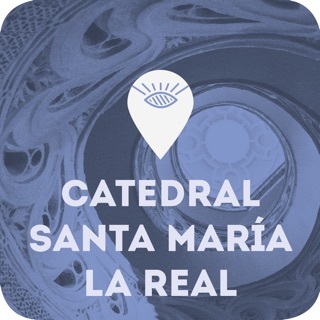 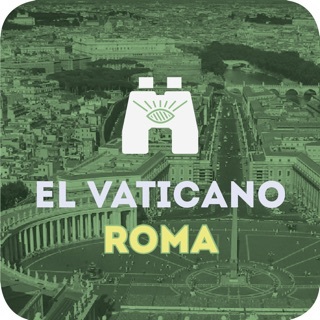 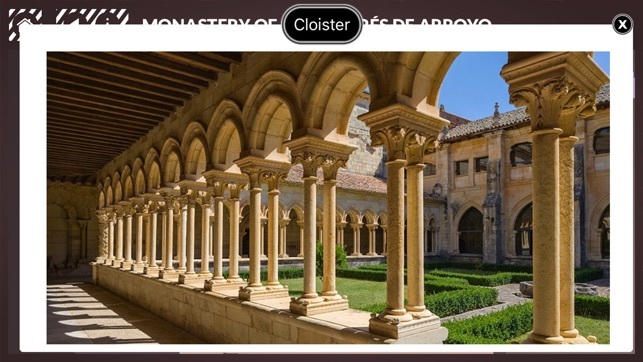 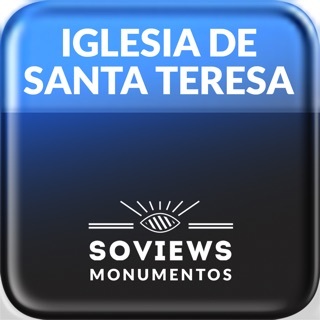 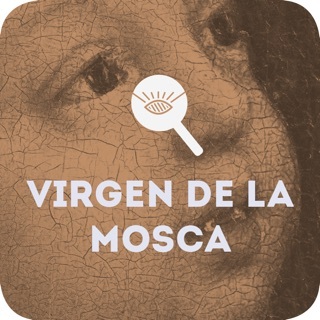 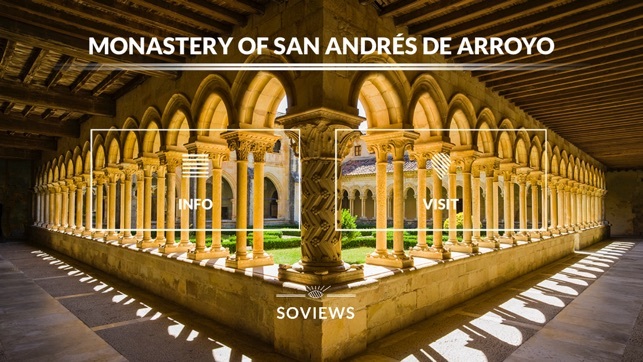 A handy guide and an audio app of the Monastery of San Andrés de Arroyo (Santibáñez de Ecla, Palencia) in a one device, your own phone!. 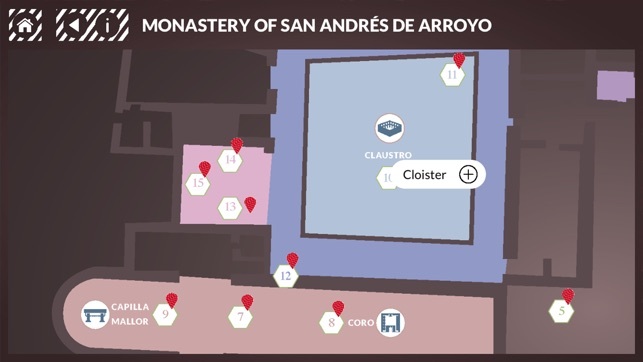 Entertaining and intuitive, the only way to know each place and each room of the monastery during your visit. 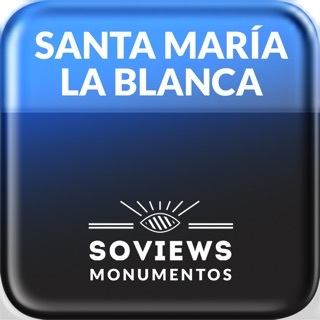 You will also have a memory forever of what you've seen and it costs less than a coffee.